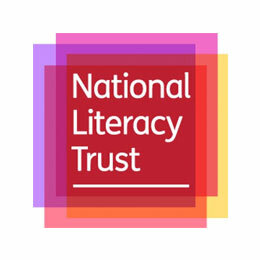 The National Literacy Trust is a national charity dedicated to raising literacy levels in the UK. 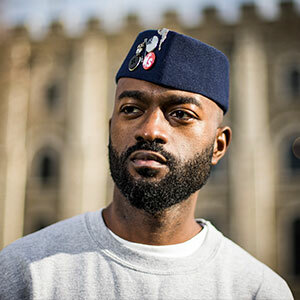 We run projects in the UK's most disadvantaged communities, support schools, and campaign to make literacy a priority for politicians and parents. 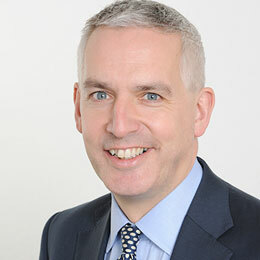 The National Literacy Trust believes that taking part in writing challenges and awards can have a lasting impact on pupils' attitudes, motivation and enjoyment, which in turn can help to boost attainment and support them to reach their full potential. Schools can find out more about the charity's programmes, training and resources in our Support for Schools guide. 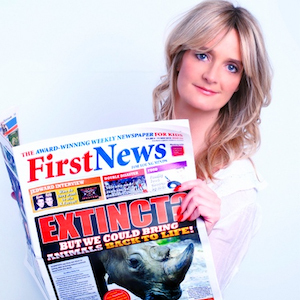 First News is the UK’s only newspaper for young people. 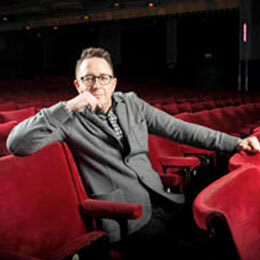 It was founded in 2006 by Sarah and Steve Thomson with editor Nicky Cox. It has always been independently owned and have no political affiliations. 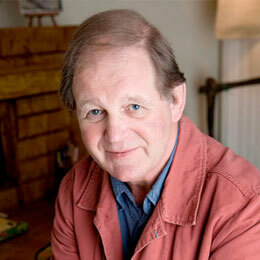 It is published both print and digital editions every Friday. 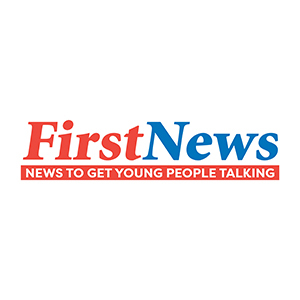 Ten years on, over 2 million young people nationwide read First News each week with over half of all UK schools subscribing to the paper. 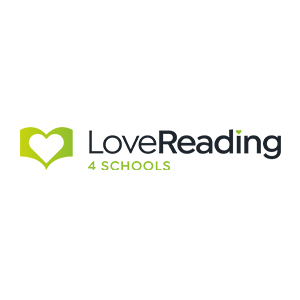 The books platform Love Reading will also join the Awards as a partner for 2018. Love Reading is a unique family of websites including Lovereading.co.uk, Lovereading4Kids.co.uk and Loverreading4schools, and media channels which helps to connect writers, readers, publishers and organisations with an active and enthusiastic audience of book lovers. 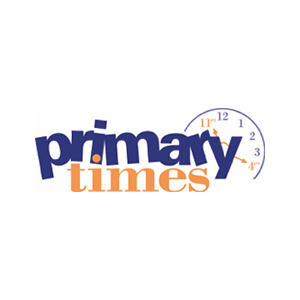 Over 18 million copies of Primary Times magazines distributed every year through primary schools in 59 regions across the UK and Ireland. 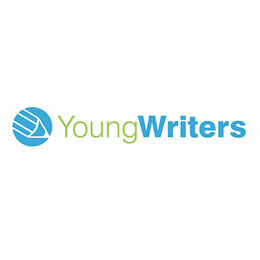 Young Writers has been working with schools, parents and children across the world since 1991. 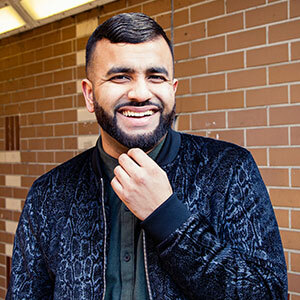 Their aim is to promote the enjoyment of poetry and creative writing through exciting annual competitions, producing poetry and creative writing collections and providing free resources for teachers, parents and young writers. 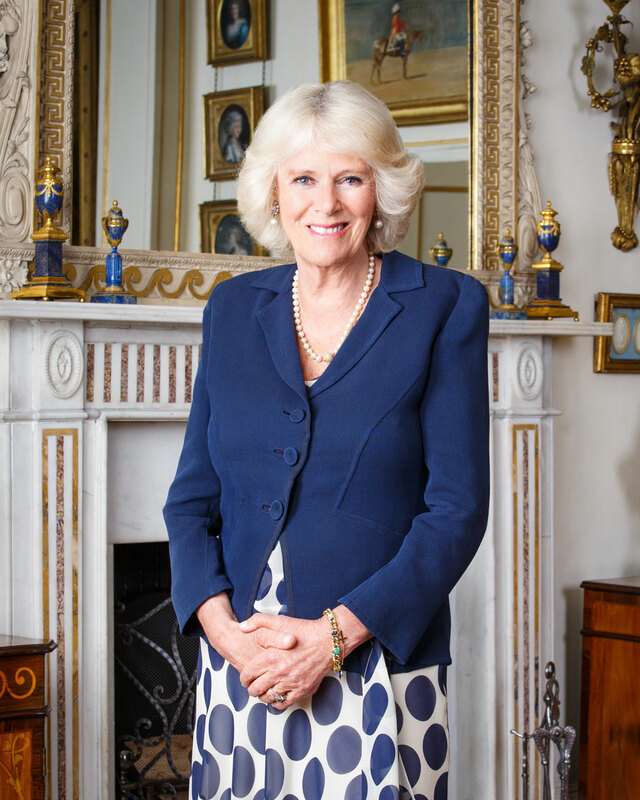 Her Royal Highness, The Duchess of Cornwall is Patron of the Wicked Young Writer Awards. 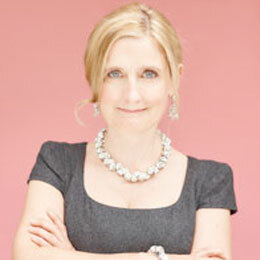 Her Royal Highness is passionate about the benefits of literacy both to children and adults alike. She regularly reads aloud to children, and meets adult readers keen to improve their reading skills. The Duchess is Patron of the National Literacy Trust, BookTrust, First Story and Beanstalk, all of which help to promote literacy.